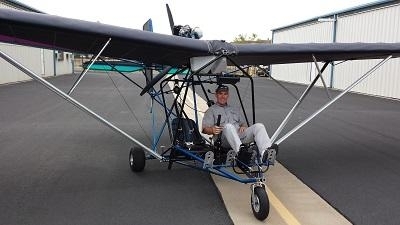 Flying for the sheer fun of it saw its heyday with the ultralight movement of the 1980s, but when sport pilot was brought into being ultralights seemed to fade away. However, the Quicksilver Company stuck with it and has now delivered their first 2-place, ultralight-style, S2se S-LSA. 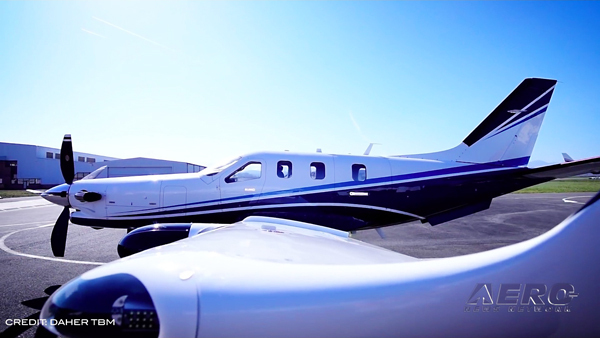 In September the first flight of the first factory-produced, ready-to-fly, S-LSA sold to a customer took place at French Valley Airport just north of Temecula, CA. Previous to the flight the Designated Airworthiness Representative inspected the new factory-produced airplane on behalf of the FAA and issued the temporary airworthiness certificate that allows the flight test to be performed. 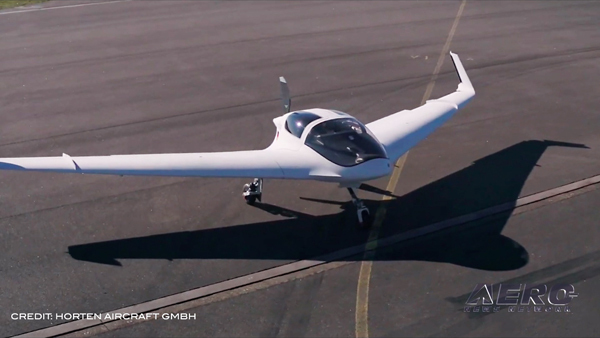 The DAR was apparently impressed by this little sport plane and made the following comment, "I remember the Quicksilvers of the old days that looked like a VW Rabbit, but this [airplane] looks like an AUDI now." He was particularly impressed by the robustness and solid feel of the craft, from the struts to the sails. The flight went smoothly and the airplane flew beautifully. It only required 112 feet for takeoff at the hands of the test pilot. The new owner, Torrey Ward, was very impressed and happy with his aircraft that carries the new asymmetrical sail set pattern. This pattern is exclusive to the S-LSA's to differentiate them from the experimental homebuilt aircraft that Quicksilver continues to manufacture. Ward’s friend, Lyn Villanueva, who also watched the first flight said, "Watching the Quicksilver Sport 2SE take off was so exhilarating. 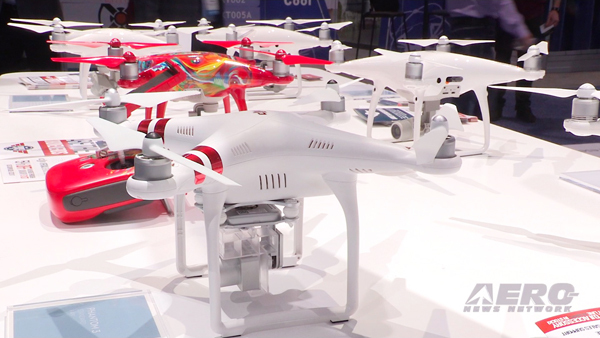 I can't wait to experience flying with a bird's eye view of the landscape." Ward and Villanueva would have a chance to experience that “bird's eye view” soon enough during their planned 100-mile flight to their Van Nuys, CA home base.